Product #21147 | SKU 635955 | 0.0 (no ratings yet) Thanks for your rating! 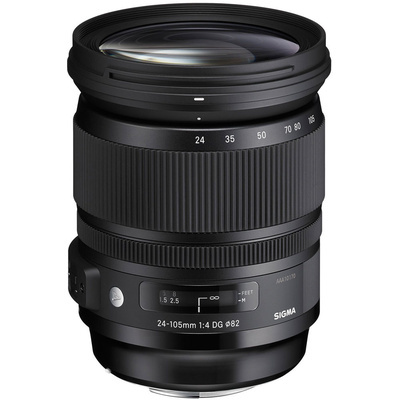 The 24-105mm f/4 DG OS HSM Art Lens from Sigma is a wide-angle to medium telephoto zoom lens with a constant f/4 aperture. It is designed for both full frame and crop sensor Nikon F DSLR cameras.